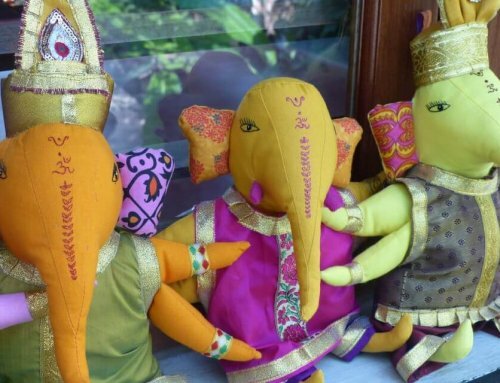 These “psychedelic” elephants from Kerala are not just hallucinations. 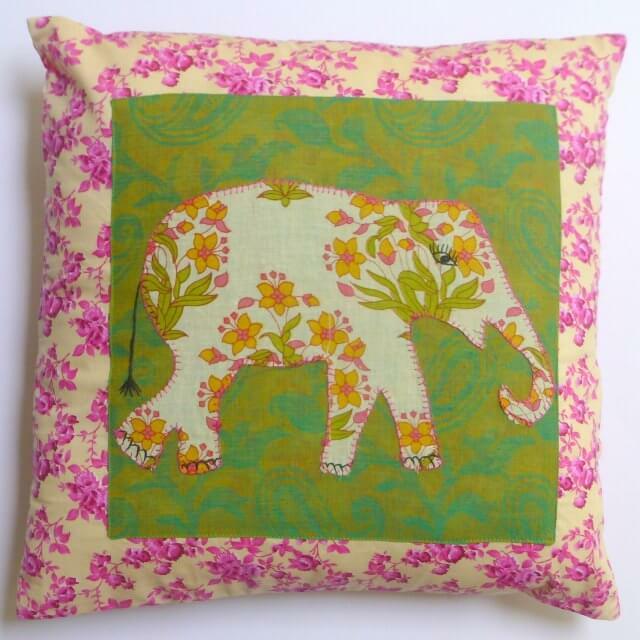 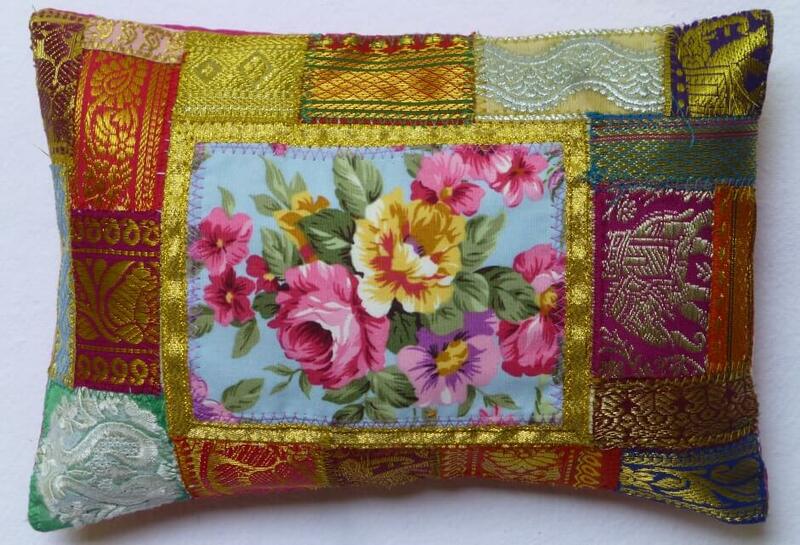 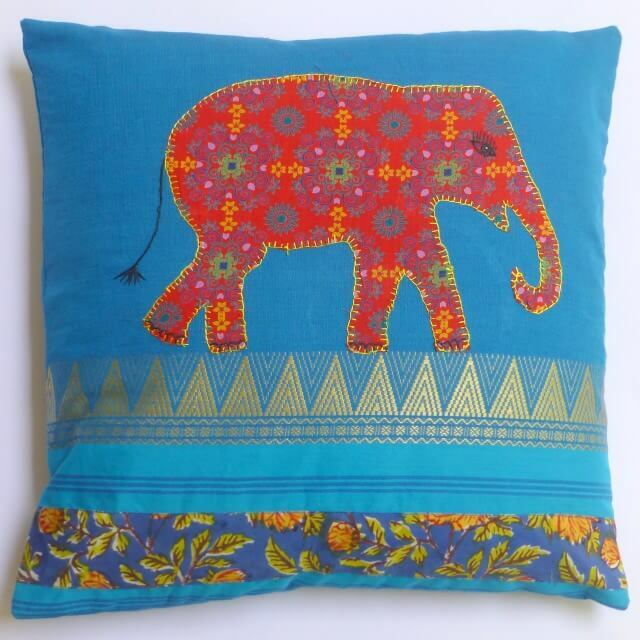 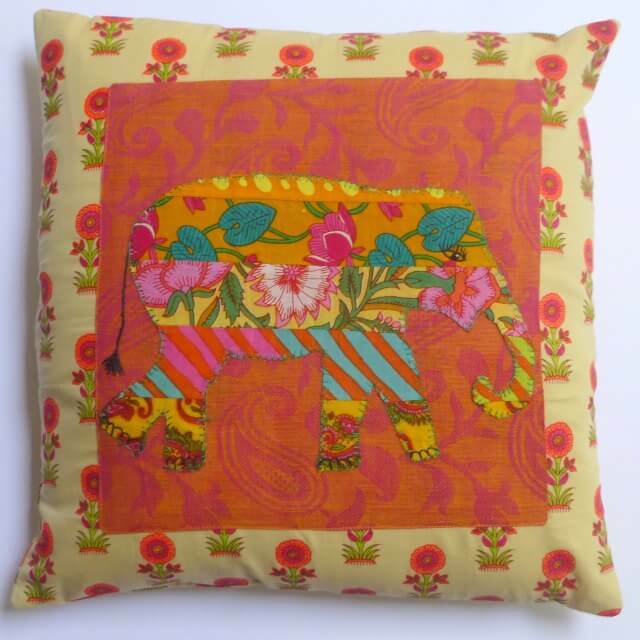 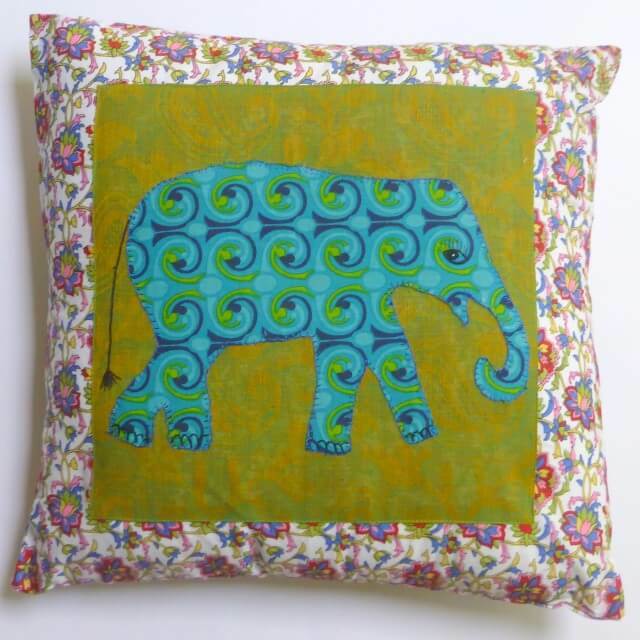 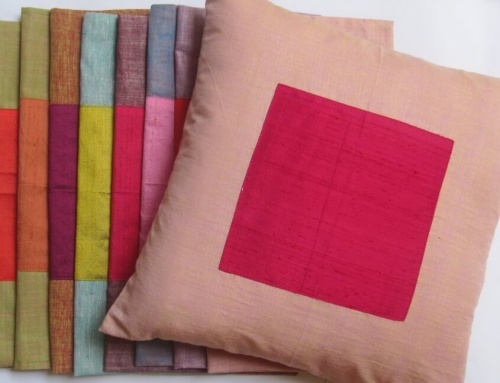 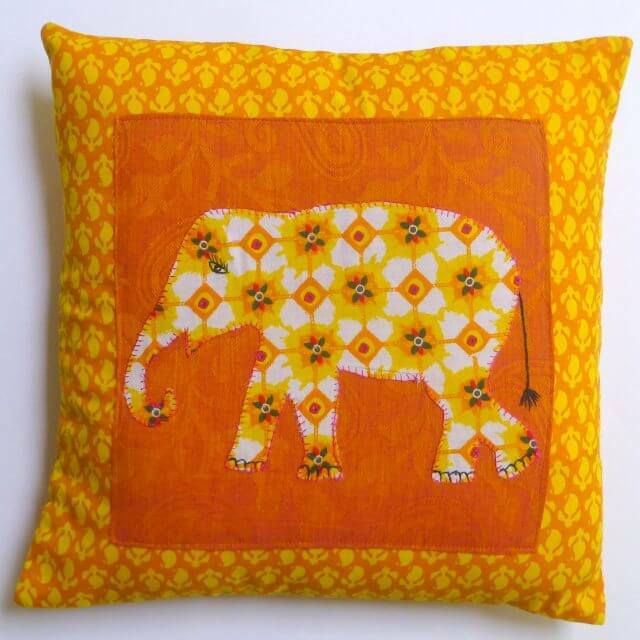 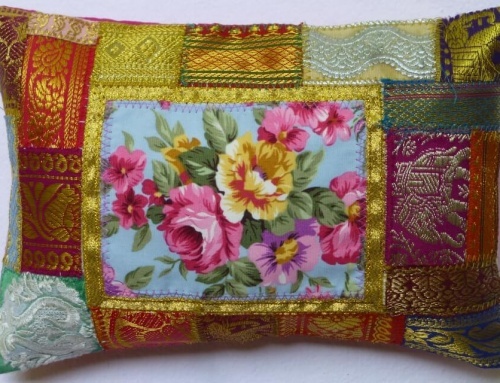 They come from India and bring colour to your interiors. 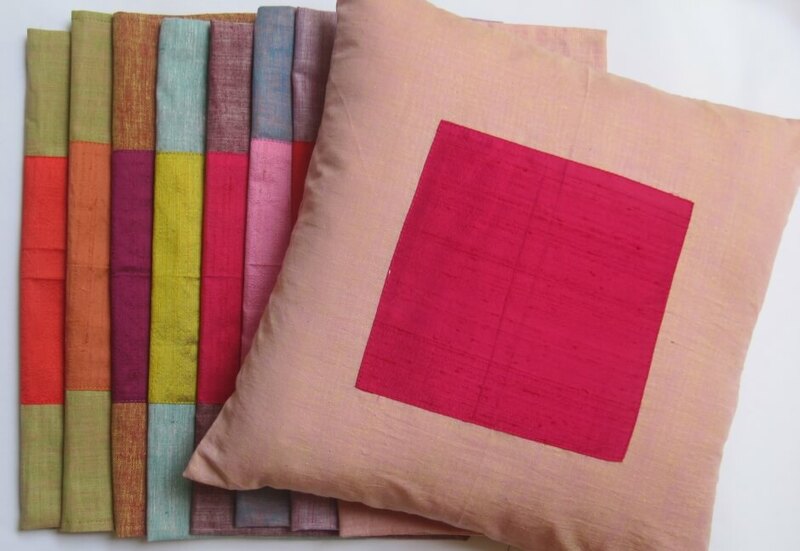 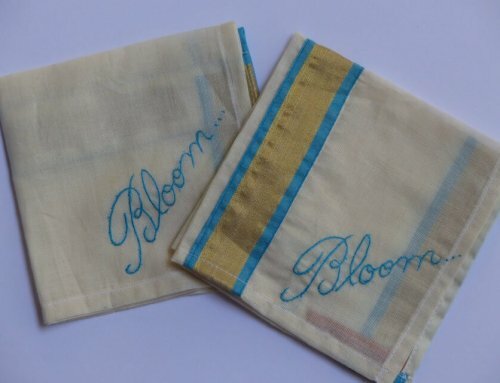 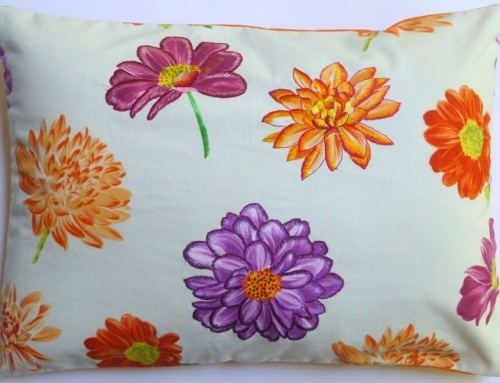 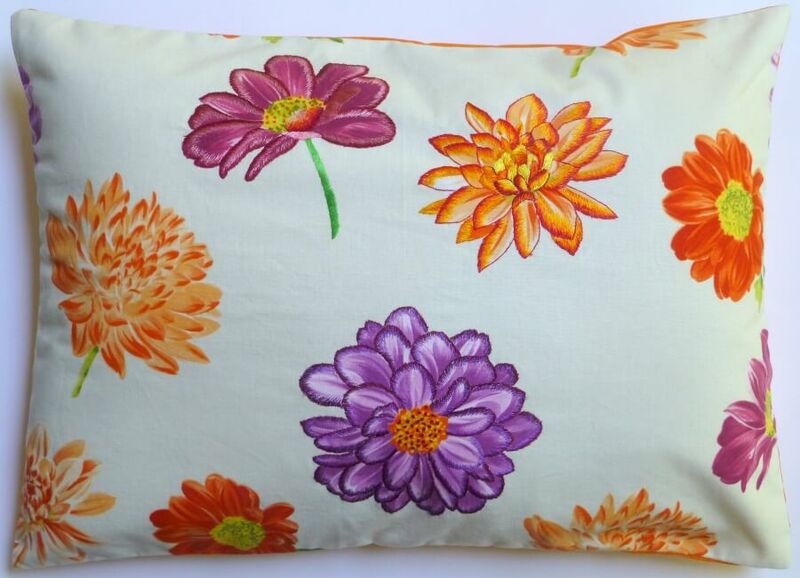 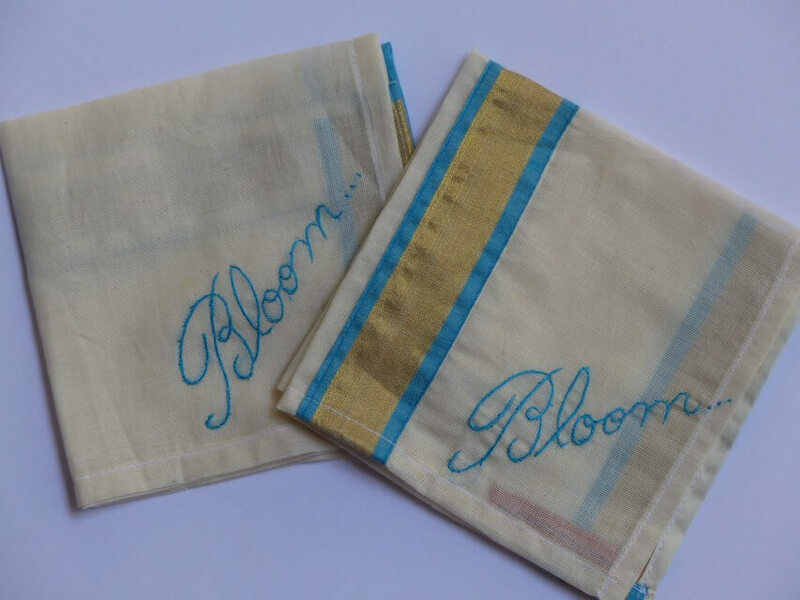 These 100% cotton covers are unique pieces (40cmx40cm).